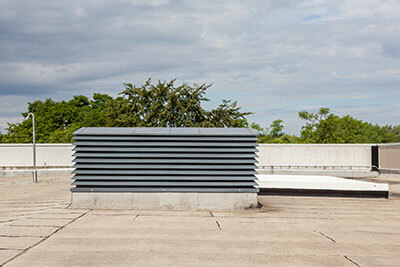 Boerne Air Conditioning Experts provide quality heater replacement in Fair Oaks Ranch, TX and the surrounding communities. Our team understands the importance of trying to lower your heating bills from year to year. Heating bills in Texas can spiral out of control rather quickly. You can lower your heating bills, however, for a long time to come when you take the right steps to keep your heater running in the most efficient ways. This year, it’s time to do things differently. You can save money on your heating bills this year by taking a few simple steps that won’t make you feel uncomfortable. To start, professional heating maintenance is always an effective way to get your heater running at maximum efficiency. With heating maintenance, one of our technicians can check on your heating system, moving through a list to check for potential safety and performance issues. In addition, we can tune up your system by cleaning and adjusting components in a way that helps the heater run more smoothly—which means better efficiency and lower bills. 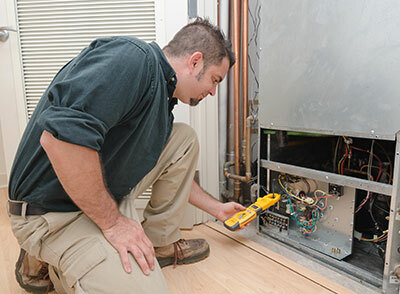 Heating maintenance visits help to keep your heating equipment in better shape for longer. You save money with annual heating maintenance service because this inspection detects problems early, allowing you to make repairs before heating problems spiral out of control. In addition, a tune-up allows you to save some money, since all of the parts will be running smoothly and efficiently. Additionally, if your heating system no longer works the way it’s supposed to, you need to take the right steps to get it in working order. A faulty heating system cannot heat a home efficiently because it is running so often to compensate for a broken part. Call in one of our technicians to find out if it can be repaired, and remember that replacing an older heater should automatically lower your monthly utilities by quite a bit. This can only be beneficial in the long run. You can also make energy efficient choices, meaning thinking about how you change the temperature and what you choose to set it to. When it’s very cold at, an efficient temperature to set your thermostat is about 68 degrees. You may be surprised with how comfortable you are. We also recommend against constantly fidgeting with the thermostat, as consistently shutting off and restarting wears down your heater’s parts quickly and require more energy. In the end, you might consider upgrading your heating equipment and accessories this season. High-efficiency variable-speed or dual-stage heating equipment achieves more accurate temperatures and cuts down on costs. In addition, consider adding a Wi-Fi or programmable thermostat to your home. Wi-Fi thermostats connect to the internet in your home, and you can control yours with a smart phone or tablet, from anywhere with internet access. Programmable thermostats, on the other hand, allow you to pre-schedule your temperature settings. Finally, if you have questions about your current heater, or you’d like to find out more about heater replacement options, contact one of our team members at Boerne Air Conditioning Experts.